About 100 new U.S. citizens attended a naturalization ceremony at the Salt Lake District Courthouse on Wednesday. 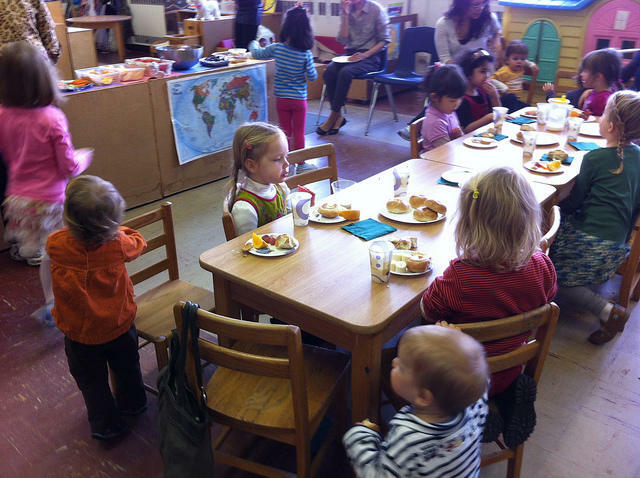 As they celebrated their new status with friends and families, some are uncertain of what a Trump presidency will mean for them. 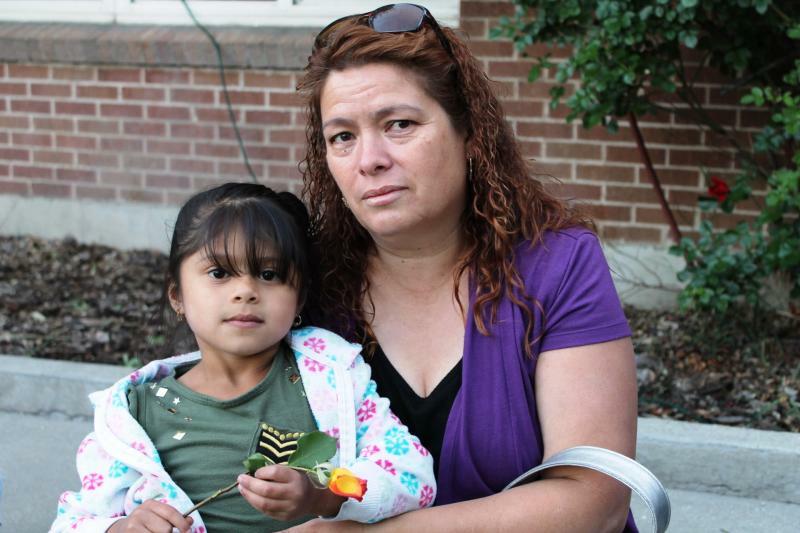 New U.S. Citizens On Celebrating 4th of July: "It's Different Now"
On Wednesday, more than 130 immigrants became U-S citizens at a naturalization ceremony at the Utah State Capitol. Some of them told KUER that it changes the way they feel about the July 4th holiday. For the first time in its 86-year history, the League of United Latin American Citizens is holding its annual convention in Salt Lake City. The civil rights advocacy organization is expecting 20,000 attendees from Utah and around the country this week. The U.S. Hispanic Chamber of Commerce held its annual convention in Salt Lake City this week. 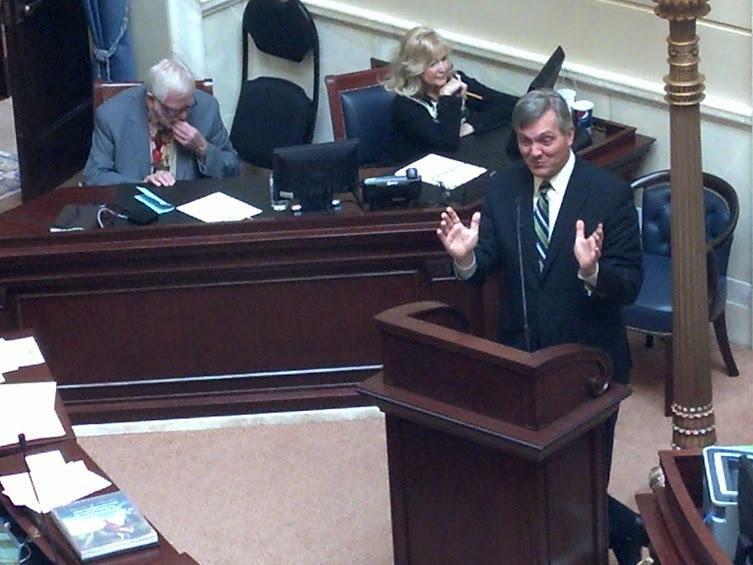 The organization's leader says Utah may seem like a counterintuitive choice, but it has proved to be a success. Utah may be sparsely populated, and it may not be the most ethnically diverse state in the country, but the President of the US Hispanic Chamber of Commerce Javier Palomarez was clearly pleased with the turnout. Republican U.S. Senator Orrin Hatch touched on health care, immigration this morning when he addressed the Utah House and Senate Floors at the State Capitol. Earlier this week, Hatch announced he is co-sponsoring a new Republican-led healthcare bill that he hopes will replace the Affordable Care Act. He says the Patient Choice Affordability, Responsibility, and Empowerment — or CARE — Act will cost less and have fewer mandates than the current health law. A group of Utah mayors call on Utah’s senators to act on immigration reform, Salt Lake City launches a new bike route, and police find the body of a missing BYU student. 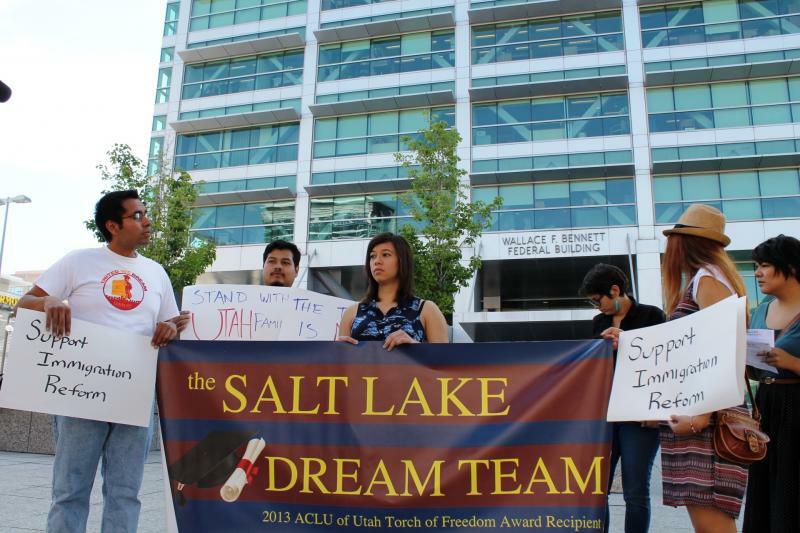 As the debate on immigration reform continues in the US Senate, immigrants in Salt Lake City held a press conference and vigil Wednesday night urging Senator Orrin Hatch to support legislation that creates a path to citizenship and keeps families together. The event was organized by the Salt Lake DREAM team, immigrant young people who want a chance to earn their citizenship through college or military service. In their stories, what you hear are dreams deferred. The Salt Lake City Council makes a decision about the Sugar House streetcar route, Senator Orrin Hatch files 24 amendments to the comprehensive immigration bill, and a community group protests a plan to build a freeway in West Davis County. The Salt Lake Chamber of Commerce calls out Utah’s Senators for their inaction on immigration reform, Utah’s Attorney General sends a letter to Congress encouraging immigration reform, and the Ogden-Hinckley Airport control tower will stay open, for now. 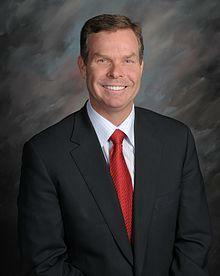 Utah Attorney General John Swallow is encouraging Congress to enact immigration reform. Swallow is part of a bipartisan group of 35 Attorney Generals who sent a letter to federal leaders calling for reform that improves the immigration system, keeps communities safe and protects borders. 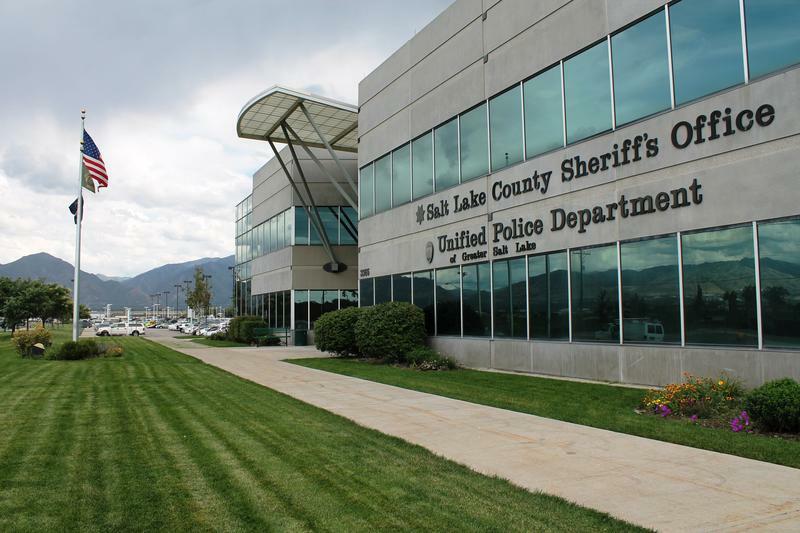 Swallow says drug crime, identity theft issues, and gangs tied to illegal immigration are threatening Utah’s safety and economy. 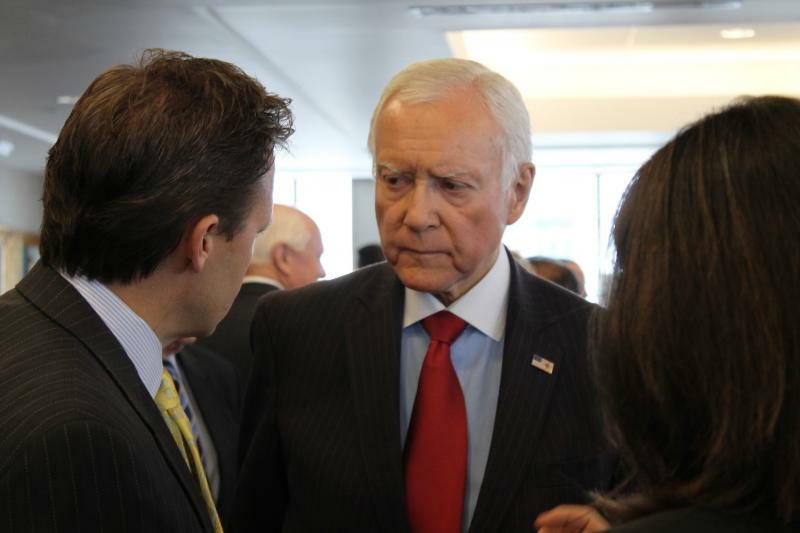 Business leaders in Utah say they’re disappointed in the state’s two U.S. Senator’s for trying to delay comprehensive immigration reform while the economy suffers. But Republican Senator’s Orrin Hatch and Mike Lee say they’re not ready to back a catch-all bill, especially if it contains a pathway to citizenship for undocumented immigrants. 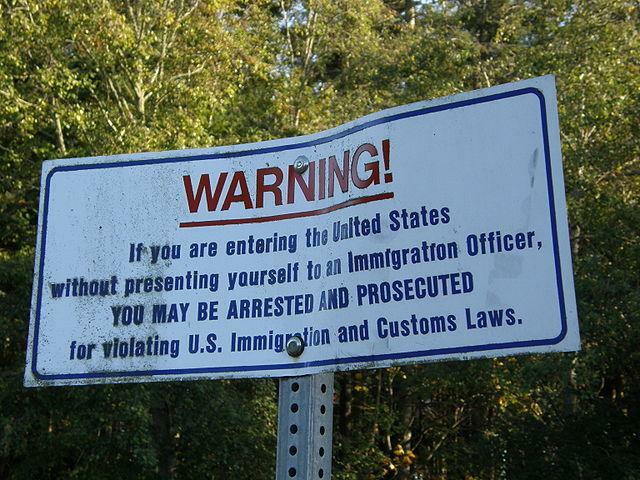 Congress returned from Spring break this week with immigration reform at the top of the agenda. Salt Lake Chamber President and CEO Lane Beattie says for members of Utah’s delegation to say they need more time is ridiculous. Republican Congressman Jason Chaffetz called for a piecemeal approach to immigration reform while speaking at the Hinckley Institute of Politics today. He says if you want to solve the overall problem you have to start by fixing legal immigration. 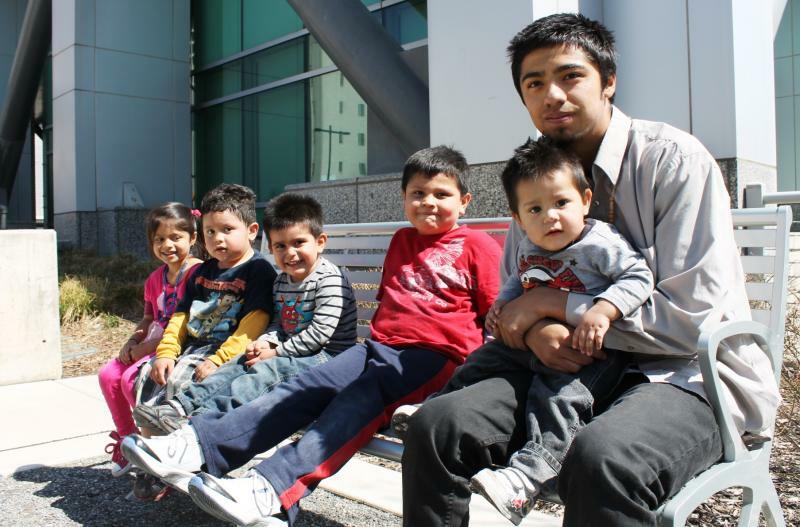 A Utah County woman with five young children may be deported to Mexico next week. But her family and community advocates are trying to stop that from happening. They met with representatives from Utah's congressional delegation Wednesday, pleading for help and for immigration reform. Brenda Guzman-Sandoval was arrested by Utah County Police on March 20th at her home in Orem. Her 17-year-old brother Moices Guzman was there. 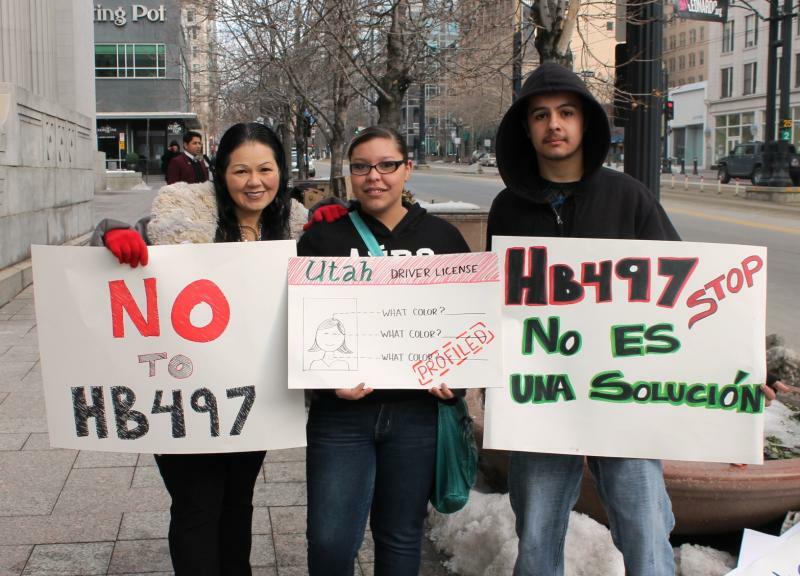 A state Senate committee voted Wednesday to push back the start date for Utah’s guest worker program by two years to give Congress a chance to work on comprehensive immigration reform. 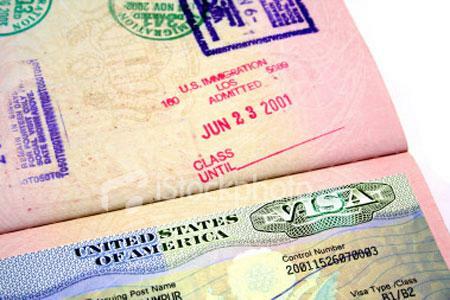 Utah’s guest worker program was set to go into effect this July, but Republican Senator Curt Bramble of Provo introduced Senate Bill 225 to postpone the implementation until 2015. 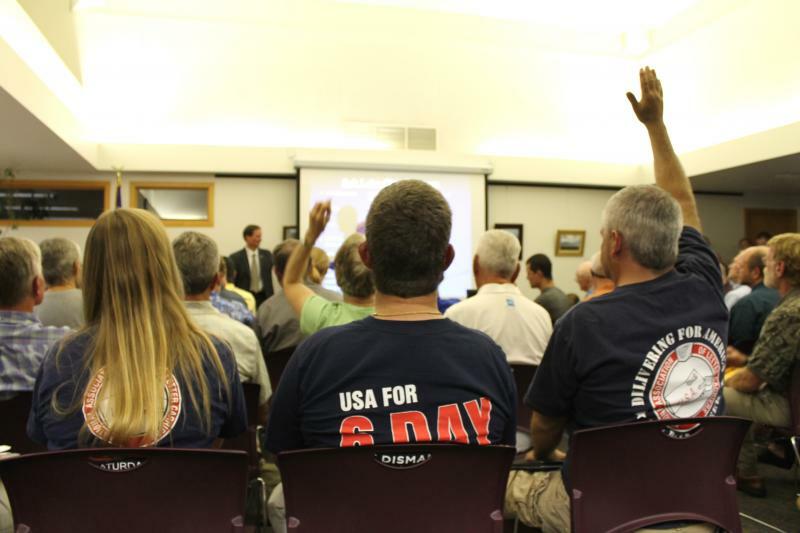 Bramble told the Senate Business and Labor committee that Utah’s guest worker law was designed to pressure the federal government into reforming immigration policy. A Utah legislator tries to give more control to individual schools, speed limits on I-15 and I-80 could be getting higher, and Senator Orrin Hatch proposes a high-skilled immigration bill. 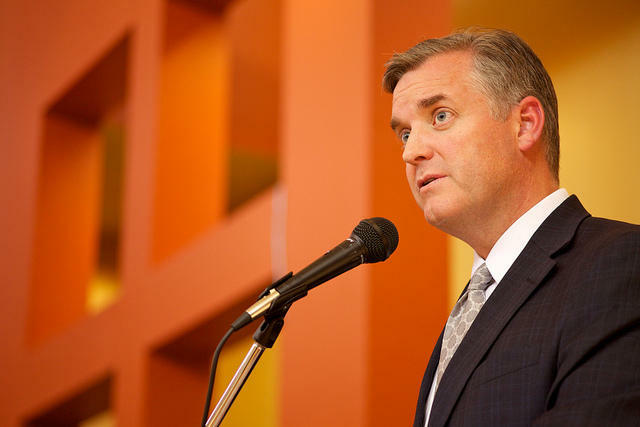 Democratic Congressman Jim Matheson made a visit to the legislature Thursday where he shared a list of things that he believes will help economic development. He says the first task in encouraging economic development is eliminating uncertainty. 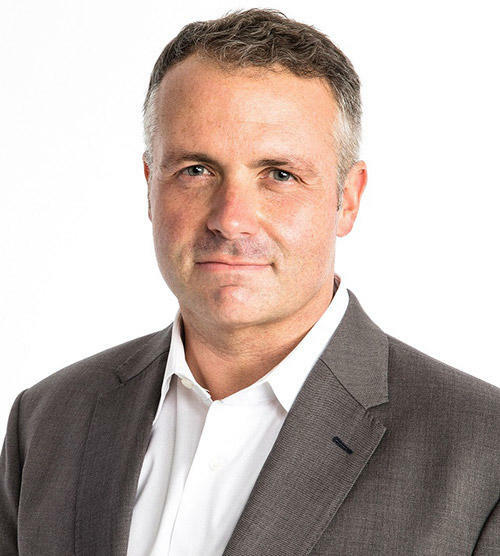 “You can’t eliminate all uncertainty of course but, when public policy multiplies the amount of uncertainty that’s out there, for the private sector, for the public sector, that’s a burden,” he says.